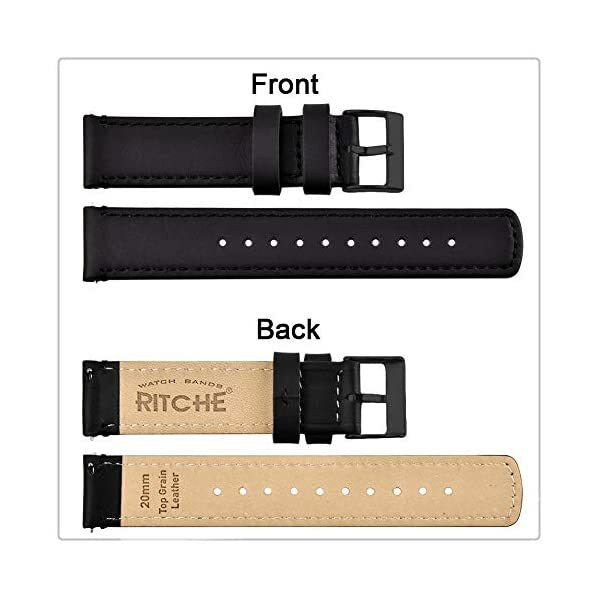 WATCH BAND MATERIAL: Hand selected top grain leather with 316 stainless steel buckle. 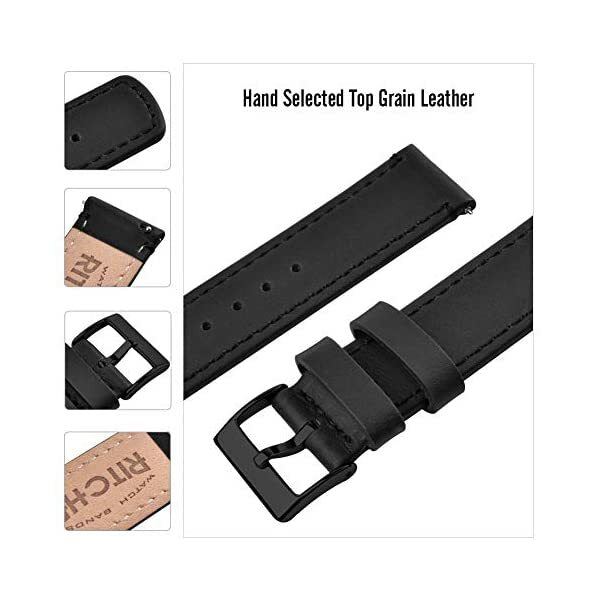 good quality strong and durable. 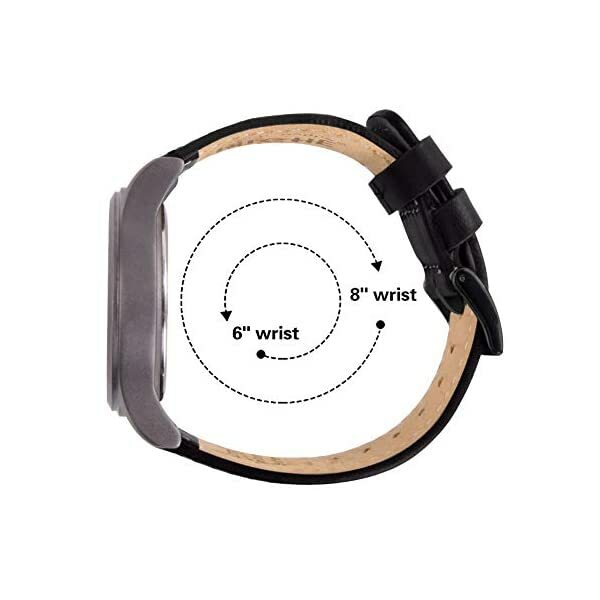 OPTIMAL FIT: Guaranteed to fit most wrists. 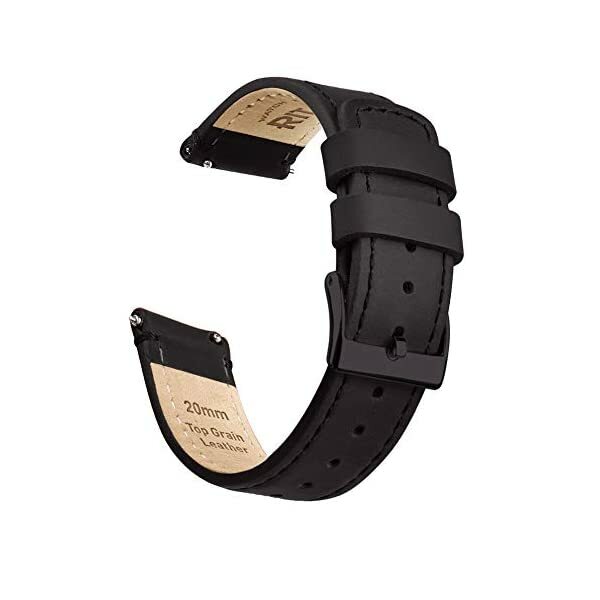 Approximately 8″ total length when not attached to watch; Designed to fit wrists 6″ to 8″, but watch geometry also impacts fit.